We're looking for Partners in 2018! Your company could get free advertising, tickets to events, and more - all while supporting the ducks! Click below to check out the packages available! Through your support, Ducks Unlimited conserves the most critical wetland habitat for waterfowl, other important wildlife�and you. 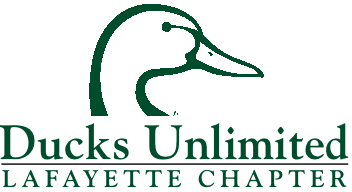 As a member of the Ducks Unlimited - Lafayette chapter, you will make a difference in our parishes, helping to fill the skies with waterfowl today, tomorrow and forever. ©Copyright 2011. 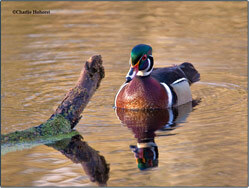 Ducks Unlimited - Lafayette Chapter. All Rights Reserved.